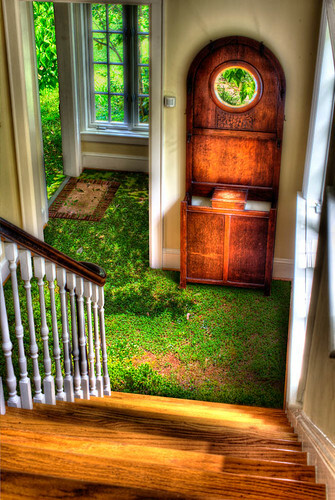 Grass Carpet, a photo by Dan Russell-Pinson on Flickr. A photo manipulation created by combining images from my house and the outside. Kiawah Island 2013, a set on Flickr. Here are some of my best photos from my recent visit to Kiawah Island. I usually get lucky and have a full moon when I’m there. This time it was completely dark.